The Grid is the mother of all challenges at Latitude. It requires you to bring your A+ game to the floor. You’ve got to fire up your strength, focus and gutsy determination to 110% in order to make it from end to end. Sounds overwhelming? We’ve got you covered. 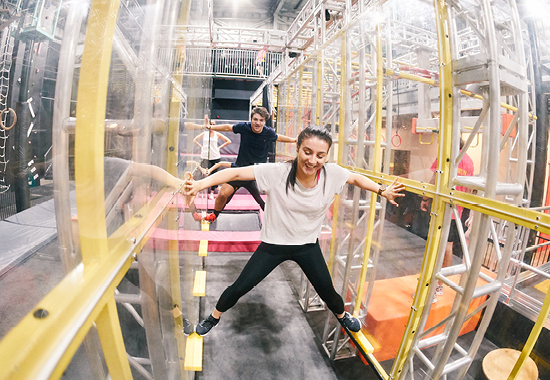 Today, Grid pros Michael Zhao and Adam Chin from the Latitude Crew give us their top tips for tackling our ninja course, The Grid. You 1 – The Grid 0. Grip, grip, grip. If you have good grip on your shoes, you can clear any obstacle. Avoid flat soles. As with rock climbing, your bare hands provide the best grip. Have problems with sweaty palms? Bring a hand towel and dry off before obstacles. 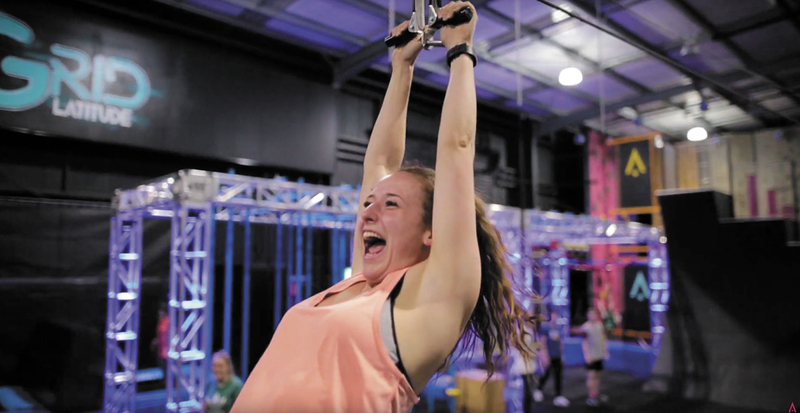 Both beginners and pros can have some rewarding fun scaling the Spider Wall. Beginners - Use the steps along the bottom of the wall, but don't walk across them. Hop across them to get used to the movement that is required for taking it pro. 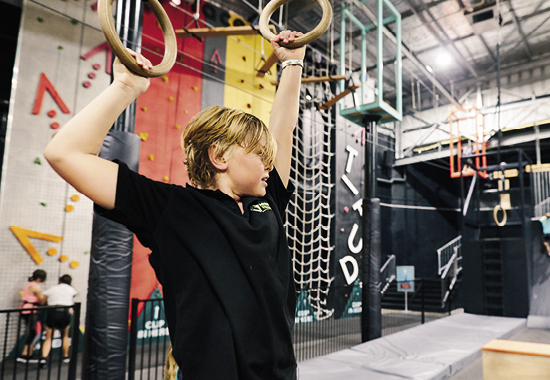 Pros – Make sure you get a good starting jump off the trampoline and avoid climbing too high. Stay in the middle of the walls otherwise you're wasting energy moving up/down the parallel walls. 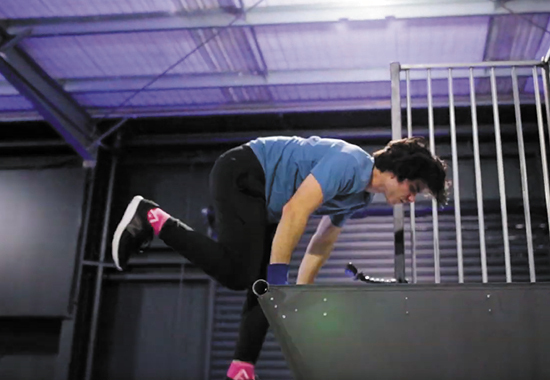 Check out a video of Latitude Crew dude, Tom Russell, going pro on the Spider Wall here. No, not the delicious, saucy kind... We’re talking about your arm strength here. 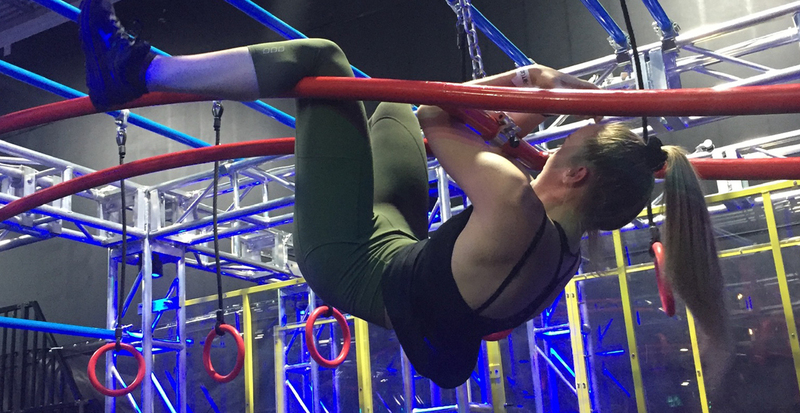 Climbing up and over any high obstacle is easier if you can start with your forearms flat on top of the obstacle and close to your chest, so your arms form the shape of a chicken wing. From this position, it's very easy to roll forwards and lift yourself up. 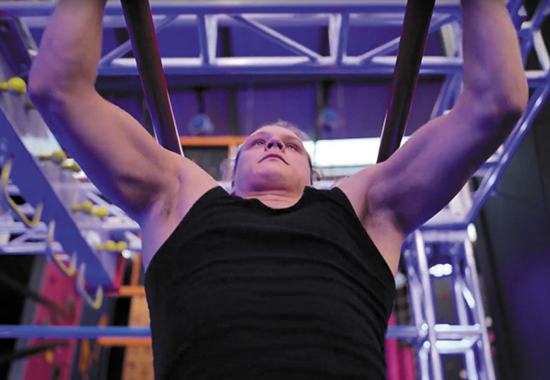 Avoid grabbing the tops of obstacles with just your hands as it's harder to pull yourself up. Wobble, wobble and the floor will gobble you up. 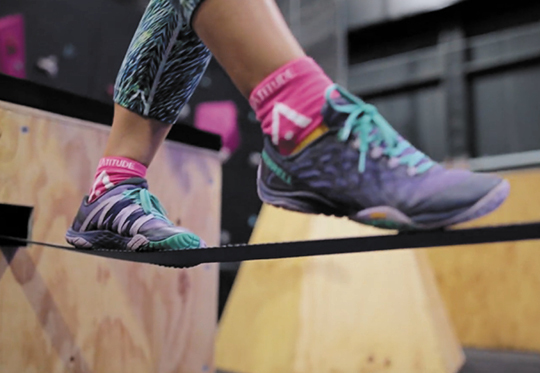 When putting one foot in front of the other on the slackline, just focus towards the front and don't look down at your feet. Note: slackline featured in Melbourne & Adelaide, only. Remember the video game Sonic the Hedgehog starring the little blue hedgehog with supersonic speed? Ok, if you weren’t born in the 80s this tip will probably go right over your head. 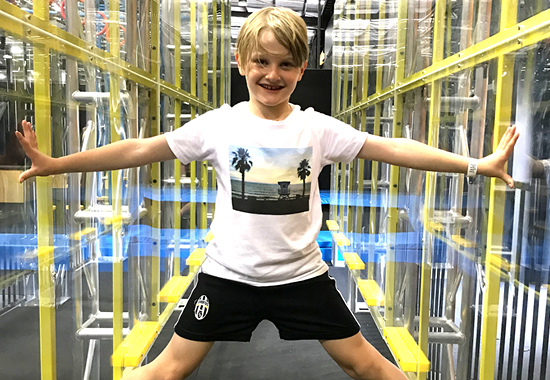 Channel Sonic’s lightning fast leg speed and dogged determination, and you will have a chance at conquering our warped wall! A comically lengthy run-up only helps if you keep speeding up as you run. Focus on running faster, not longer! Don't slow down at the end. 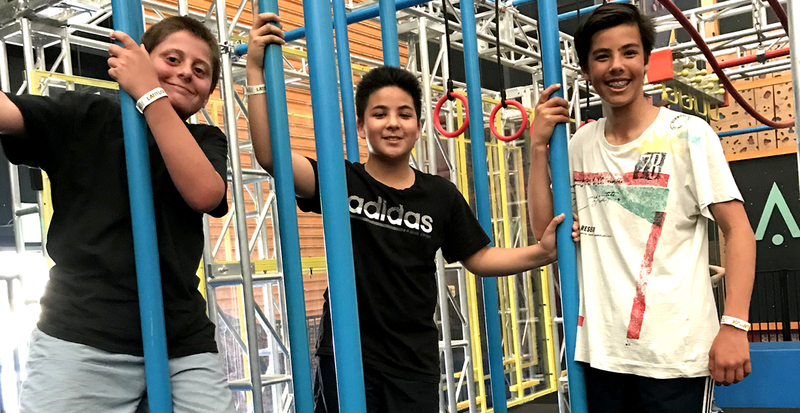 Run your steps UP the warped wall, NOT into it. You want the momentum to push you upwards otherwise you're going to be decorating our wall with some smooches. 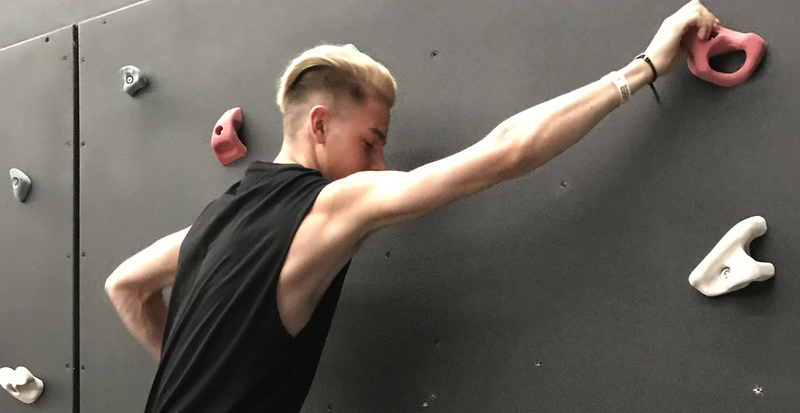 Try get both your hands to grab on the bar at the top of the wall. Use your legs to push you up so you can get your elbows up one at a time, then pull/slide the rest of your body up. Keep the momentum going otherwise your upper body will be scrambling to do all the work. Most importantly, believe you can do it. You have to commit your mind 100% because if you stop running halfway up preparing for failure, you're not going to keep going. Calm down Shia! That was intense. 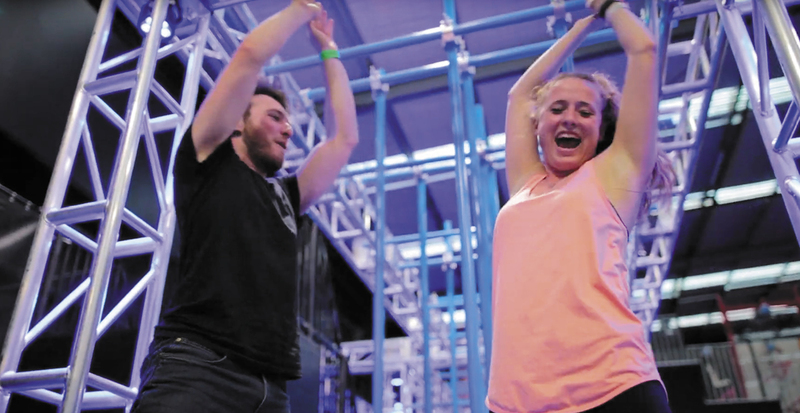 Conquering The Grid as part of a team building exercise is a great way to break the ice. One way to tackle The Grid as a team is to allocate each obstacle to a team member and run the whole course like a baton race. Work to each team member's strengths and help them out when they need a boost. 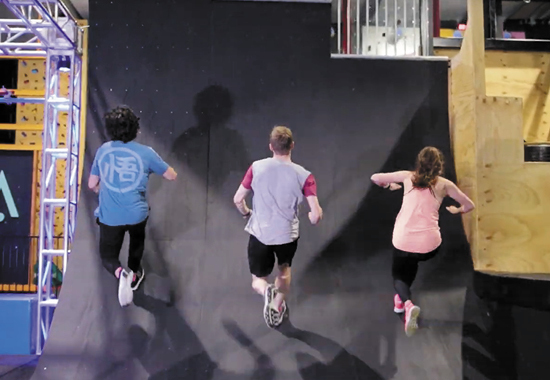 Time stops when EVERY team member stands atop the warped wall. No pressure… not! The floor is lava. If you can finish the course without touching the ground then you're definitely ready for a time trial. There's no shame in skipping an obstacle, it just means you have something to work towards next time. And above all, just get in here, have fun and give it a go! The Grid is included as part of your general session ticket. 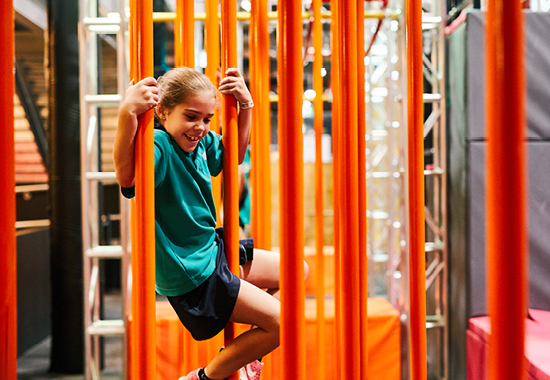 It is suitable for 7/8 years and over and is available for birthday parties and team events. Find out more about The Grid HERE.